The fitered reality of the internet. | theraceforthecafe.com . The fitered reality of the internet. Today I posted my 2000th picture to my gallery on the photo sharing application Instagram MyInsta yes - I spend way too much time on my phone. To mark this rather trivial milestone (and because I couldnt think of anything else) I decided that this weeks blog post should be about Instagram. The three main topics of my blog are cycling, sociology and social media and today’s post covers all three. 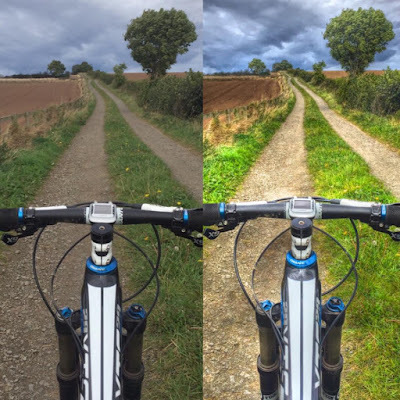 For added value and because a lot of people have asked what I use to edit my pictures there is also a quick look at some popular photo editing apps that can be used to filter your Instagram pics. 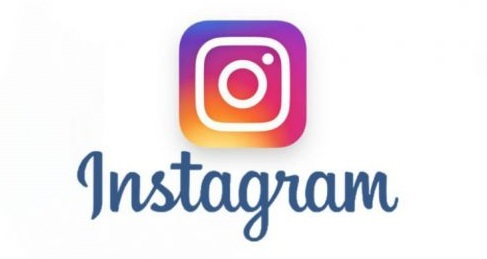 For those who are not familiar with Instagram (and apologies to those who are) it's a mobile phone photo and video sharing application and an online social network (OSN). Instagram is currently the fastest growing online social network site globally. The simple premise of the application is to share photos and videos by using a hashtag (#) so that other users can find them. As we all know there are good and bad places on the internet and there are very few locations where the online experience is entirely positive. Instagram (in my opinion) is a nice place on the internet. A location that is largely devoid of negativity, argument and criticism. Instagram is simply a location that when used as it was intended is just a collection of nice images to look at created by people that you like. Instagram also provides social connectivity that allows users to follow any number of other users or “followers”. Instagram’s social network is asymmetric, meaning that if a user A follows user B, user B does not have to follow A back. To communicate and connect on Instagram you simply mention another user by using the @ symbol which effectively creates a link from their posts yours. 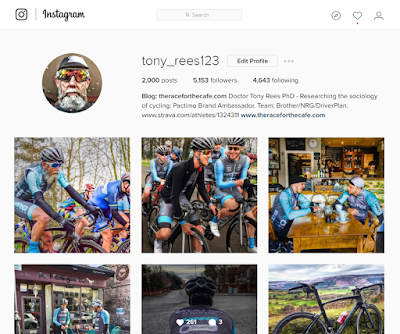 I am @tony_rees123 on Instagram. Instagram was created in 2010 by Mike Krieger and Kevin Systrom and in 2012 they sold it to Facebook for a one billion dollars. Two years of hard graft no doubt, but not a bad pay day at the end! Instagram has 400 million active users and 30% of internet users are active or have been active on Instagram. According to Instagram they have more than 300 million daily users and 500 million monthly users. On an average day 80 million pictures are shared – so you can be pretty confident that there will be something cycling related that you will like every time you visit. Instagram provides users with a selection of 16 filters to manipulate and transform their images. 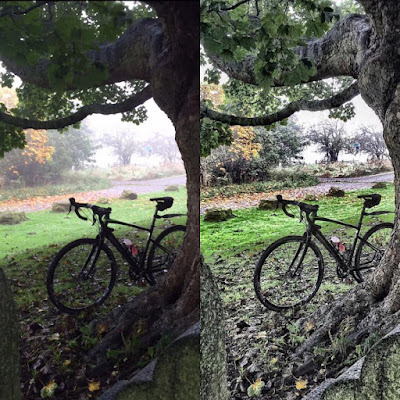 As well as the filtering facilities available on Instagram there are numerous other applications that you can use to enhance your pictures.The three that I use most frequently are Pro HDR (top) Colour Splash (middle) and Dramatizer (bottom). Each of these provides different editing/filtering options. Pro HDR has filters that are particularly good for outdoor pictures and for images with lots of differents colours/textures. It takes a little bit of practice to get the best results but it is worth the effort. Colour Splash (above) is very easy to use. Open the application, and choose a picture from your camera roll. The picture appears in black and white and you simply highlight the areas that you want to be in colour. 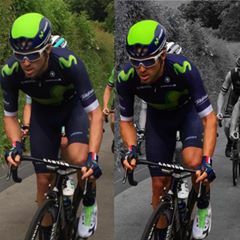 Pictured here, before and after filtering Alex Dowsett competing in the 2016 British National Road Race Championships on my regular training roads around Stockton on Tees. 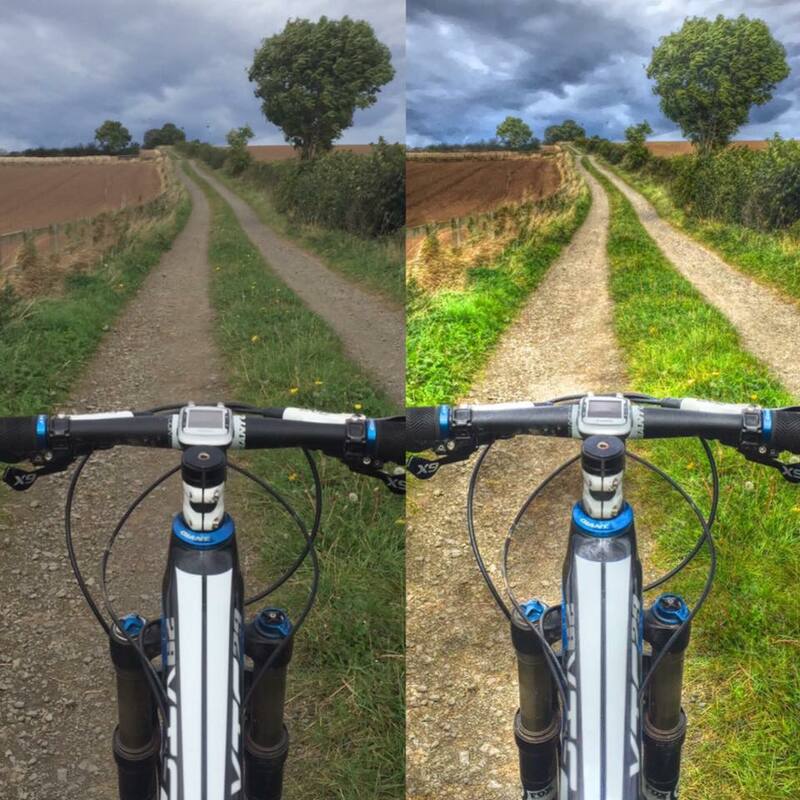 Dramatizer does just what it says on the tin - it makes your pictures look more dramatic! This filter app is useful if a picture is too dark due to poor lighting. I took the picture above while out training on my gravel bike on a typical grey and misty day in November. I brightened it up with a quick bit of filtering. Right- thats enough looking at cycling pictures its time for the sociology bit. I couldn't do a blog post about Instagram without mentioning selfies or what we sociology types refer to as - self-generated digital photographic portraiture. I have looked at technological filters above but selfies are often manipulated by something more subtle - cultural filters. In Seeing Ourselves Through Technology: How We Use Selfies, Blogs and Wearable Devices to See and Shape Ourselves (2016), Jill Walker Rettberg discusses the various ways technology shapes our vision of ourselves and of others. In her book Rettberg2016 Rettberg discusses the way that filters are used in social media. She explains that there are both technological filters (such as the ones I have just described) and also cultural filters. Selfies are a form of self-presentation which was first examined in 1959 by an American sociologist called Erving Goffman in a book called The Presentation of Self in Everyday Life. 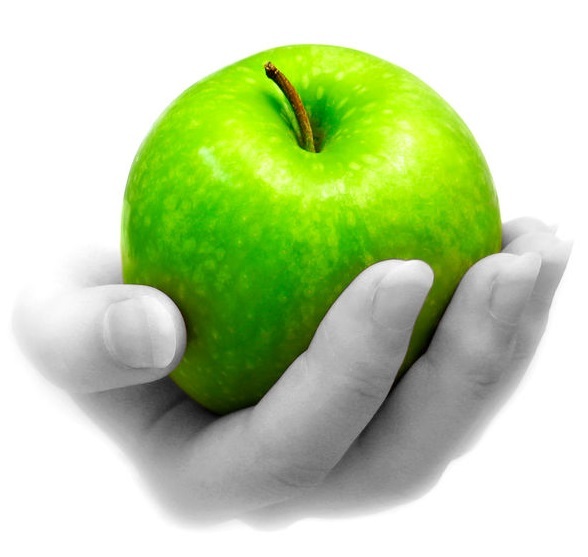 Goffman proposed that people functioned as performers in their daily lives, expressing their identity through verbal and non-verbal messages with the intention of displaying the most credible image to others. Cultural filters are “the rules and conventions that guide us, so subtly that we are often not aware of all the things we do not see” (Rettburg, 2016). Cultural filters are those things that we take for granted as the norms of social media participation. The presentation of self and how people represent themselves is heavily influenced by these filters that have become embedded in our culture. Self-presentation consists of both front-of-stage and backstage performances and the selfie is an example of an online front-of-stage performance. Technology has clearly played a central role in the rise of the selfie phenomenon to the extent that taking and sharing selfies has become a common and accepted social practice. The most obvious argument often put forward to explain selfies is that they are acts of vanity or narcissism. However, the genre of the selfie consists of far more than young girls (and boys) pouting in their bathroom mirrors. When people pose for joke selfies, cycling-related selfies, accident related selfies, destination selfies, etc there is much more going on than simple narcisim and vanity. Not everyone takes or shares selfies of course, but most of us are on Facebook and most of us will have uploaded a profile picture.Your profile picture is a visual expression of your identity, and your choice of profile pic is a form of the front stage presentation of self, described by Goffman. Some people never update their profile picture while others upload a new one every couple of weeks. In our profile pictures we are representing ourselves as favourably as we can by applying cultural filters without even realising we are doing it. We filter out the pictures and the elements of our pictures that we don’t like to present ourselves in the most positive way. A selfie is a filtered photographic object that initiates the transmission of human feeling in the form of a relationship between viewer and the viewed. A selfie is also a gesture that can send (and is often intended to send) different messages to different individuals, and different audiences. 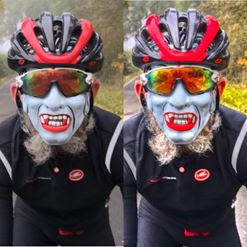 As a final point I must come clean and admit that I do take the occasional selfie, but let me be absolutely clear – I DO NOT CONDONE THE TAKING OF SELFIES WHILE CYCLING – the consequences could be horrific! When I took this one, as well as my trusty selfie stick I used technological filters, cultural filters and a mask (just to be sure) - well it was halloween.